Since the global advertising and creative communities first came together for the Cannes Lions International Festival of Creativity in the 1950s, advertising, and creative content have expanded across all sorts of media, from print to film to digital and social. We believe augmented reality (AR) will take its place among these media as a powerful canvas for brands and agencies seeking to engage more deeply with their audiences. 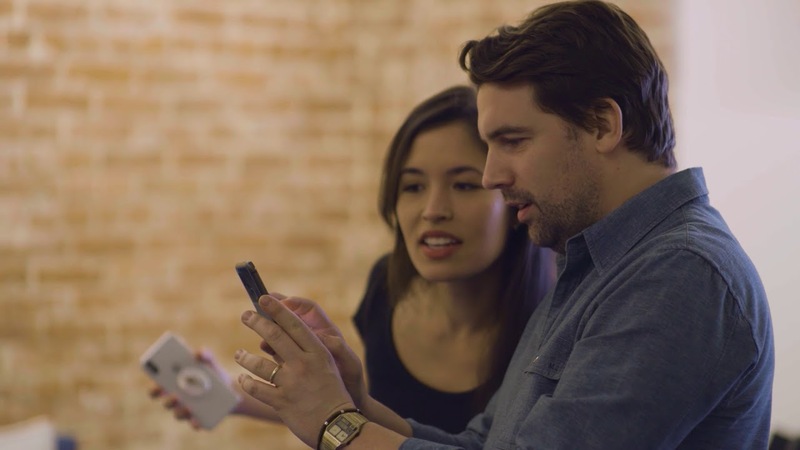 AR lets creators project 3D objects into the physical world so you can interact with them as if they were real. This means that virtually any room can be a virtual playground or showroom, opening up infinite new creative possibilities. At this year’s Cannes Lions, we wanted to inspire the creative community to give AR a try. So we brought AR to Google’s annual interactive showcase, the Google Beach. Festival attendees can learn how to create great brand experiences with AR at our lightning talks (which viewers at home can watch via live stream). And to bring AR experiences to life, we partnered with Ogilvy, an advertising agency, as well as MediaMonks, a creative production house. Together, they used ARCore—Google’s platform for building AR experiences—to break new ground on some well-loved campaigns. In one of my favorite examples, they reimagined an existing PERRIER & Juice TV campaign with AR, bringing it to life by making the ingredients in your beverage appear to jump out of the bottle and into your physical surroundings. We can only imagine how creators must have felt when campaigns at Cannes Lions first used radio or television. We hope creators today feel a similar sense of excitement as they find ways to bridge the digital and physical worlds using AR.